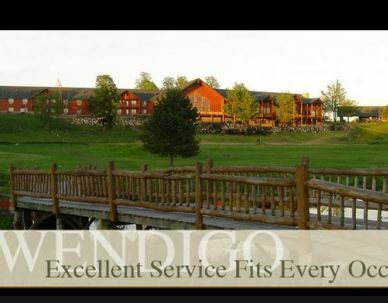 Wendigo Golf Club, is a Public, 18 hole golf course located in Grand Rapids, Minnesota. 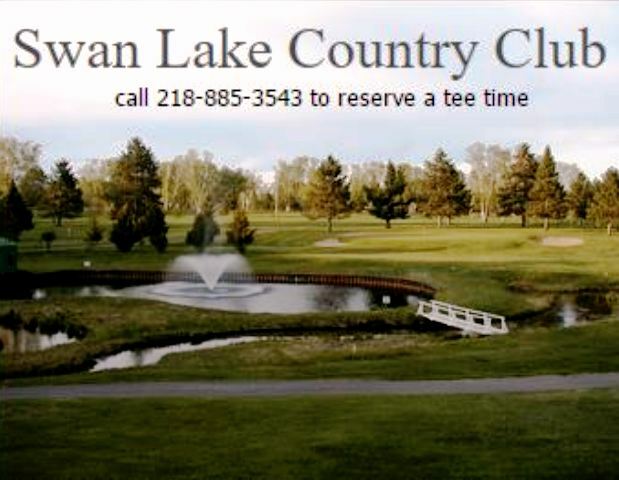 Wendigo Golf Club first opened for play in 1995. The course was designed by Joel Goldstrand. The course has tree-lined fairways and undulating greens. 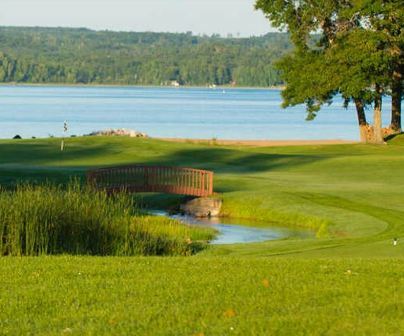 Water hazards come into play on eight holes. Par for the course is 71. From the back tees the course plays to 6,756 yards. From the forward tees the course measures 5,151 yards. The longest hole on the course is # 5, a par-5 that plays to 572 yards. 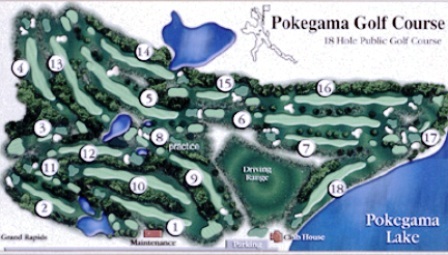 The shortest hole on the course is # 13, a par-3 that plays to 168 yards from the back tees. 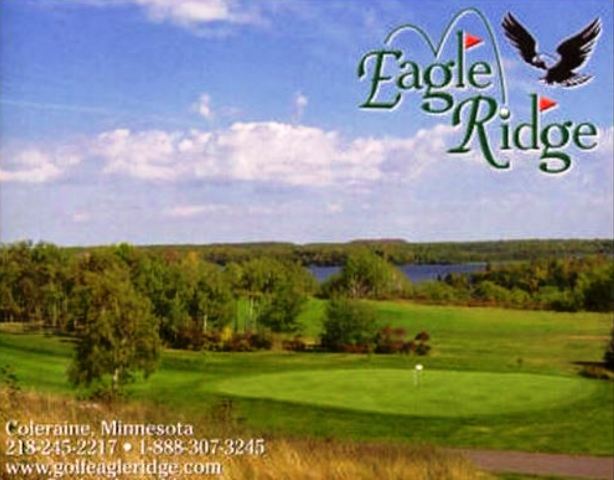 Watch out for # 5, a 572 yard par-5 challenge and the #1 handicap hole on the course. The easiest hole is # 13, a 168 yard par-3. The signature hole is #7, a 211-yard, par 3, requiring a tee shot from off an elevated tee across a swamp to a three-tiered green with a bunker guarding the left side. You must go over a log bridge to cross the water hazard.  The course and conference city closed in 2012 and were put on the market for sale.